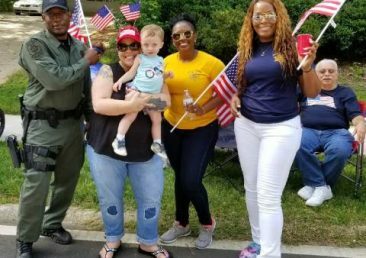 As your elected Sheriff, I'm deeply committed to providing superior public safety services to the people of DeKalb County. What can you expect from us? 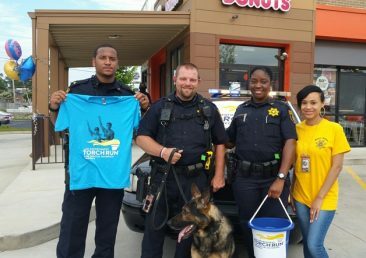 Most of the men and women who serve you live in DeKalb County, too. We all strive to make the county a safe place for residents, workers, and visitors. We promise to be candid, open and honest in all of our dealings with the people we serve. 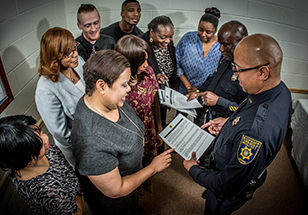 The DeKalb County Sheriff's Office is committed to its constitutional authority to effectively and efficiently manage the jail facility, court services, and the processing of warrants. We espouse ethics, honestly, openness and fairness in our professional and personal lives. 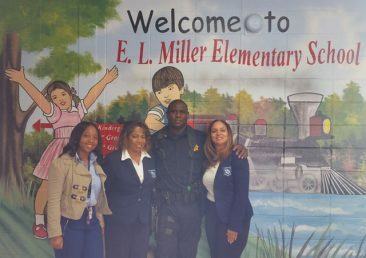 As role models, we value respect, honoring the rights and dignity of each person we are called upon to serve. 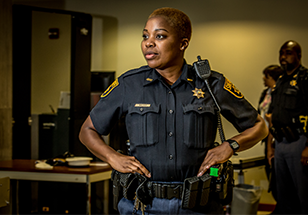 The DeKalb County Sherrif's Office works around the clock to effectively manage the jail facility, court services and the processing of warrants. We espouse ethics, honesty, openness and fairness in our professional and personal lives. As role models, we value respect, honoring the rights and dignity of each person we are called upon to serve. Looking for our Executive Offices, Court Division or Jail? Get directions below. 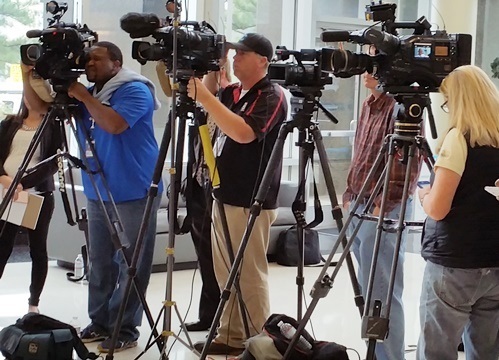 DeKalb County Sheriff Jeffrey L. Mann understands that the agency is a source of information for the public regarding criminal activity in the community. To that end, the Office of Public Information is committed to cooperating with legitimate news media outlets to provide relevant facts that are public record. 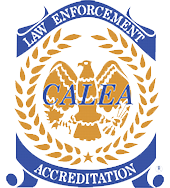 Since 2008, the DeKalb County Sheriff's Office has maintained simultaneous accreditation by the Commission on Accreditation for Law Enforcement Agencies (CALEA), the National Commission on Correctional Health Care (NCCHC), and the American Correctional Association (ACA). 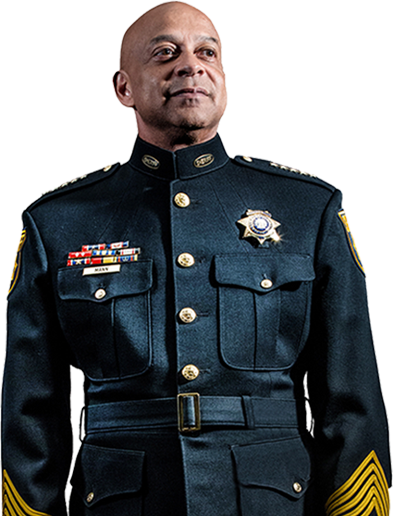 The distinctive "Triple Crown" accreditation status awarded by the National Sheriffs’ Association is held by only 41 of 3,083 sheriff’s offices nationwide.